During my training, I was lucky to witness a case of hydrops fetalis undergo a rare form of management done in our institution. During the prenatal course, the obstetrician noted the baby to have hydrops fetalis. Serial ultrasound established the diagnosis and at the time the baby was nearing birth, the condition persisted. As in my previous articles, hydrops means the generalized swelling of a fetus. The skin becomes edematous and very taut, disabling a good expansion of the chest when breathing. The pleural space, where the lungs float is also filled with fluids, compressing the lungs. So once the lungs becomes occupied by air after birth, there will be difficulty of the lungs to expand. 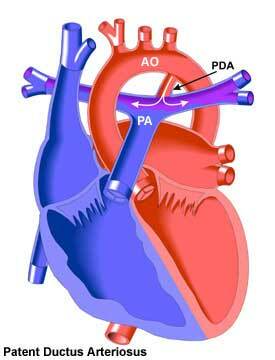 The pericardial cavity, which the heart occupies, may also be fluid filled. Abdominal cavity may also contain fluid, termed ascites. At least 2 of these 3rd spaces must be involved before diagnosis could be entertained in an individual. On the baby’s latest ultrasound, it was noted that the right lung has pleural effusion, the left lung was spared. In order to manage the baby optimally at birth, a pre-natal conference among all parties involved in the delivery of the baby was called – the perinatologist, neonatologist, and pediatric surgeon, to discuss how the delivery process will take place. At that time that this was done, the unang yakap was still in conception so it was not employed in this particular delivery. The perinatologist wanted to employ EXIT – extrauterine intrapartum treatment. This means that the treatment will happen when the baby is out of the uterus but is still within the confines of the delivery procedure (umbilical cord remains uncut). 1.The baby was delivered via emergency section. 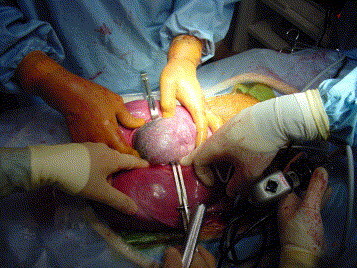 He was brought out of the uterus, the umbilical cord still connected to the placenta. 2. The pediatric surgeon inserted a needled through the right pleural space, drained fluid as much. (The purpose of doing this is to allow maximum expansion of the lungs when it gets aerated; the fluid, if not evacuated, will limit the expansion of the lungs leading to poor tidal volume, lesser oxygenation of the blood, which will aggravate the already compromised baby). 3. Umbilical cord was then cut and baby was handed to the neonatology team. 4. Neonatologist then intubated the baby. 5. Chest x-ray was done to document the level of the tip of the endotracheal tube, check how much of the fluid was drained, and check how expanded the lung after the procedure. In short, the procedure was successful. We were able to ventilate the baby afterwards. Baby however had other pressing problems, and as expected he when through persistent pulmonary hypertension, or persistent fetal circulation. PPHN or PFC usually results from a thickening of the walls of the arterioles/capillaries that surround the lung alveoli. 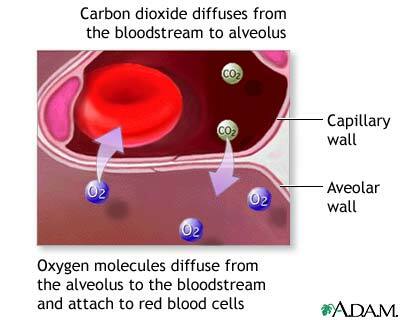 Because of this thickness, oxygen travels slowly from the alveolar space into the bloodstream, thus leading to lesser oxygenation of the blood. PPHN can be primary (no identifiable cause) or secondary (a result or effect of another primary disorder). In this case, if the baby, who has hydrops fetalis, also has PPHN, it would only mean than the hydrops was a chronic disorder that it has affected the development of the lung tissue and vessels. If the PPHN was primary, then the arterioles and capillaries are thick to begin with, and there’s no way to reverse this anymore. If it is secondary, it means that the arterioles or capillaries have thinned out for postnatal life but then became thicker as a response to/result of an insult/injury. Despite proper ventilation and support given to the baby, he succumbed to PPHN after several days.